2017 is going to be a tremendous year of faith and experience for us here at Hobart Assembly. In order to experience the truly great we are going to need an impartation of wisdom. This is a year for us to WALK IN THE DAILY WISDOM OF GOD. 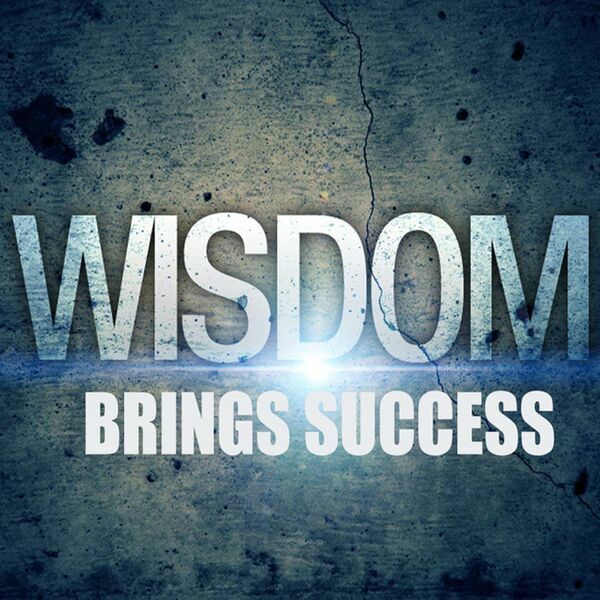 In this message, you will discover the keys to walking in this wisdom each and every day.